This past July, Trendy Entertainment dropped some new DLC ("Protean Shift") for their free-to-play tower-defense/third-person action title, Dungeon Defenders II. There have been a couple of updates since then - notably the one last month that increased the rewards received when playing with additional players - and last week, there was a hotfix that refined that system even further. Now, playing with additional players not only gets you more experience, but guaranteed better gear. It's worth noting that these changes do not apply to the Campaign or Adventure modes of the game. 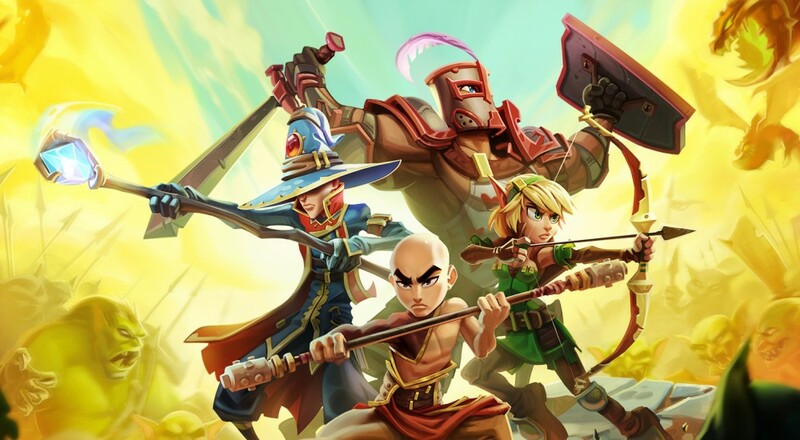 Dungeon Defenders II is currently available on the PC, Xbox One, and PlayStation 4. Four player online co-op is available in a variety of modes throughout the game. Page created in 0.5306 seconds.